With its silent operation and compact construction, the V2A can be discretely fitted inside a cupboard, loft space or ceiling void. 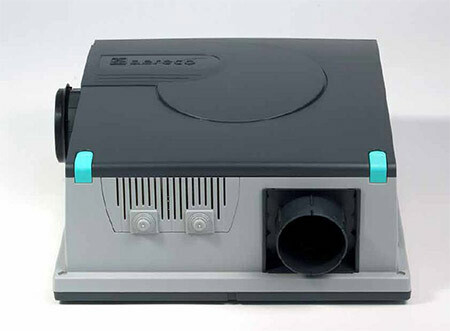 This fan can serve up to two demand controlled extract units located in ”wet rooms” (such as kitchen, bathroom, WC). 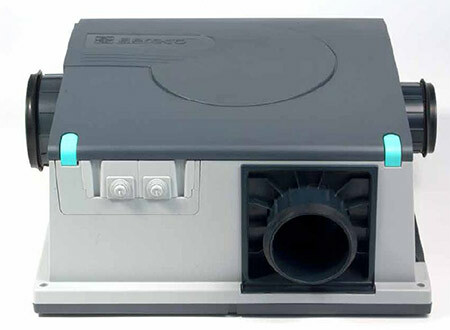 The V4A fan has been designed to ventilate a complete dwelling, with up to four extract units located in the kitchen, toilet(s) and bathroom(s). 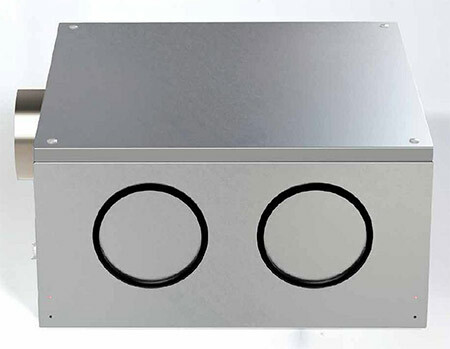 Easily hidden in a loft space, cupboard or ceiling void, the V4A will provide you all the comfort and air quality you will need from a low consumption, silent fan.